Where your family convenes for supper, to entertain, for paperwork and homework and all points in between. The kitchen is the most used room in the house; therefore it’s essential it be accommodating for the whole family. 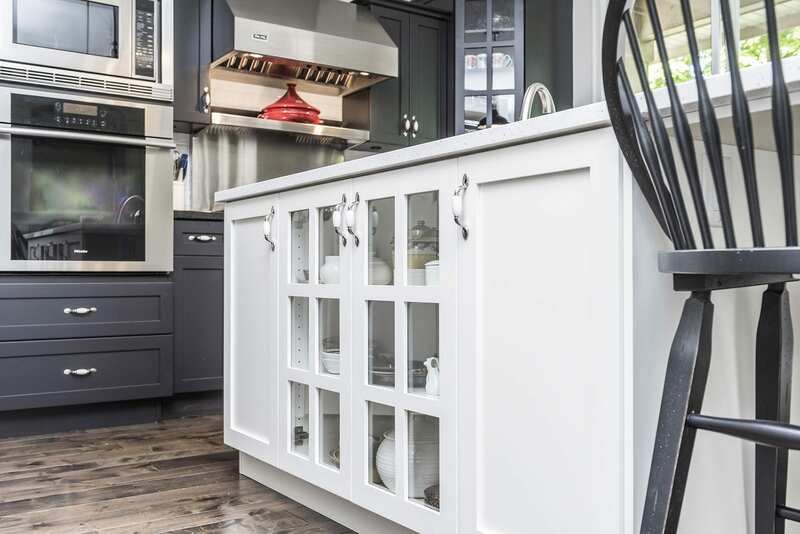 Storage systems, sensible work area design, smart layout, efficient appliances—your goal is functionality with an aesthetic flourish. By combining taste and practicality, you can never go wrong. For maximum ventilation and easy to clean; contain odor, smoke, heat and humidity at the source. 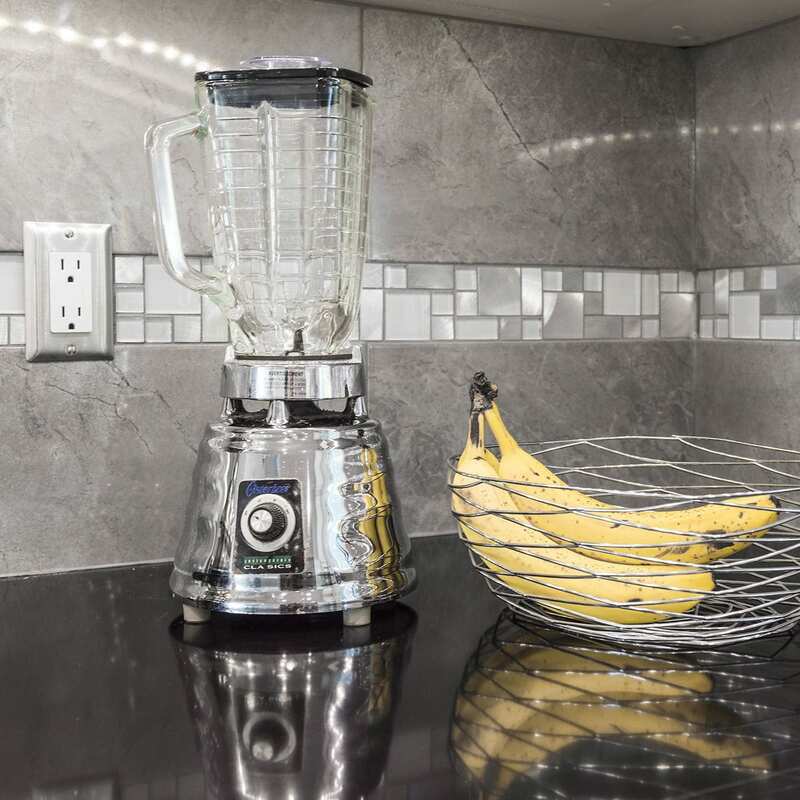 Easy to maintain and antimicrobial, quartz is super hardy and virtually last forever. 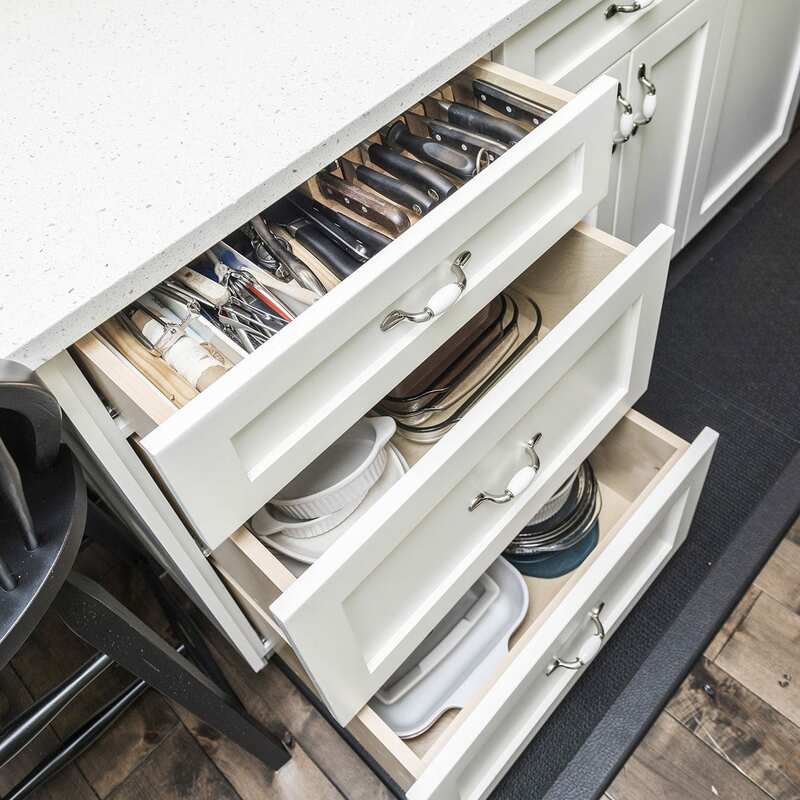 Appliance garages for small appliance, dividers, trays, pull-outs, roll-outs, and caddies will help efficiently organize your space. 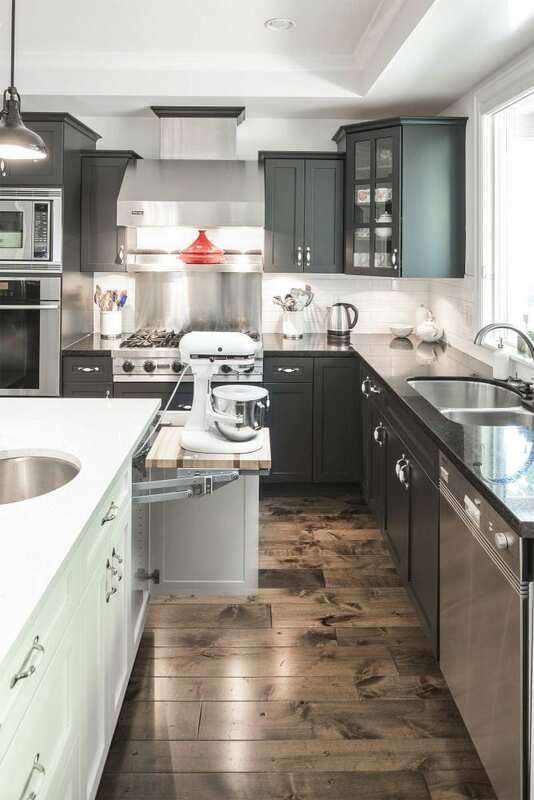 While white is still popular in kitchens, accenting with darker shads is a growing trend. 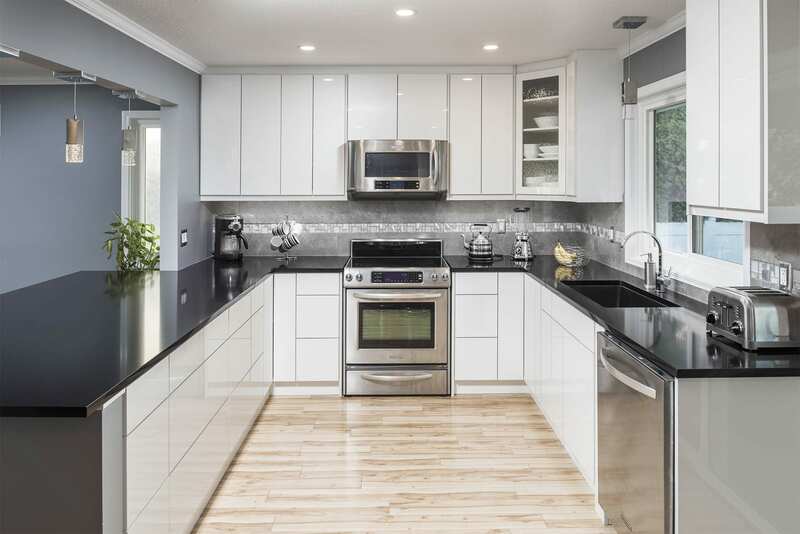 Now the focal point and hub of the kitchen, the island also serves as a dining, storage and food preparation area. 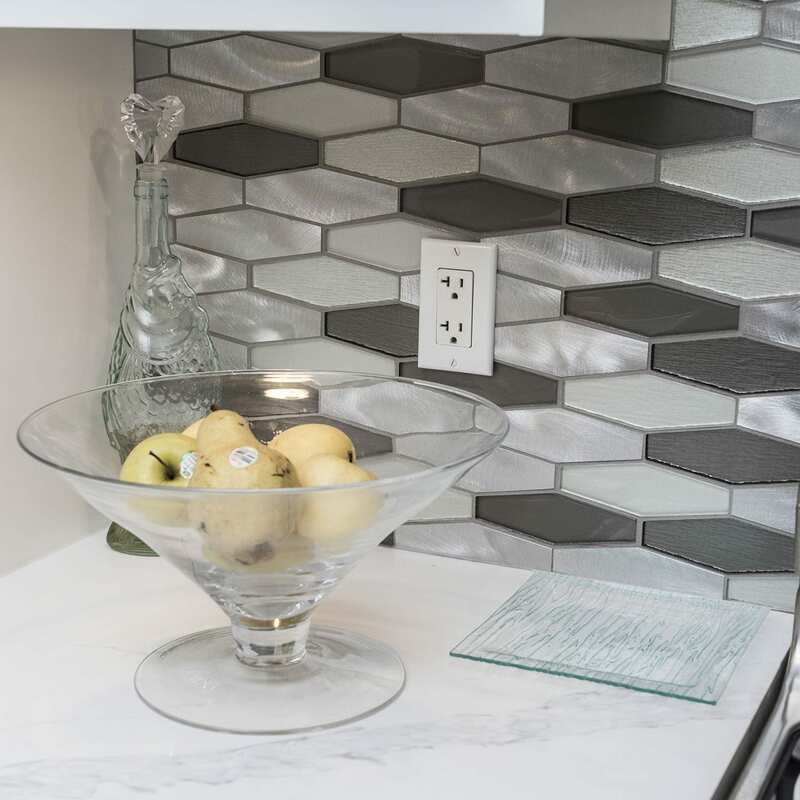 From faucet to fridge to lighting – transform your kitchen into the smartest room in the house. 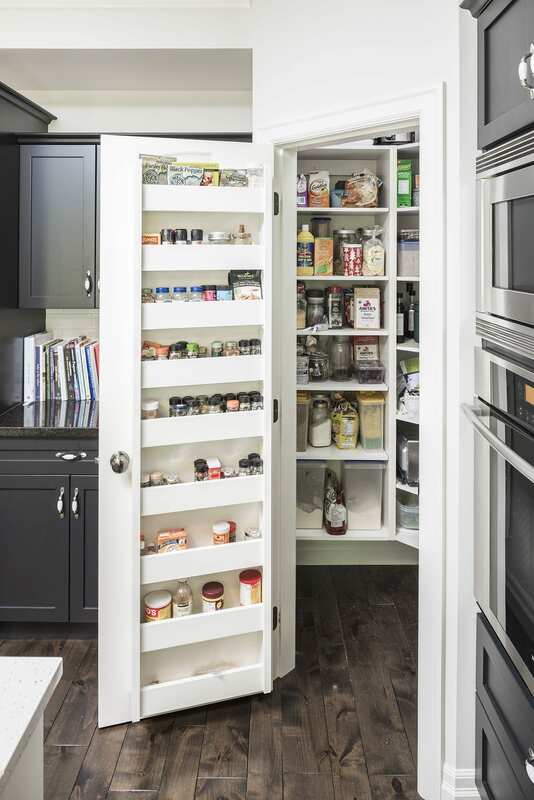 Turn your pantry into a minor work of art with transparent storage, access everything with an easy to reach layout, enjoy a clutter-free space. When it comes to reigniting the soul of your home, the solutions are boundless. 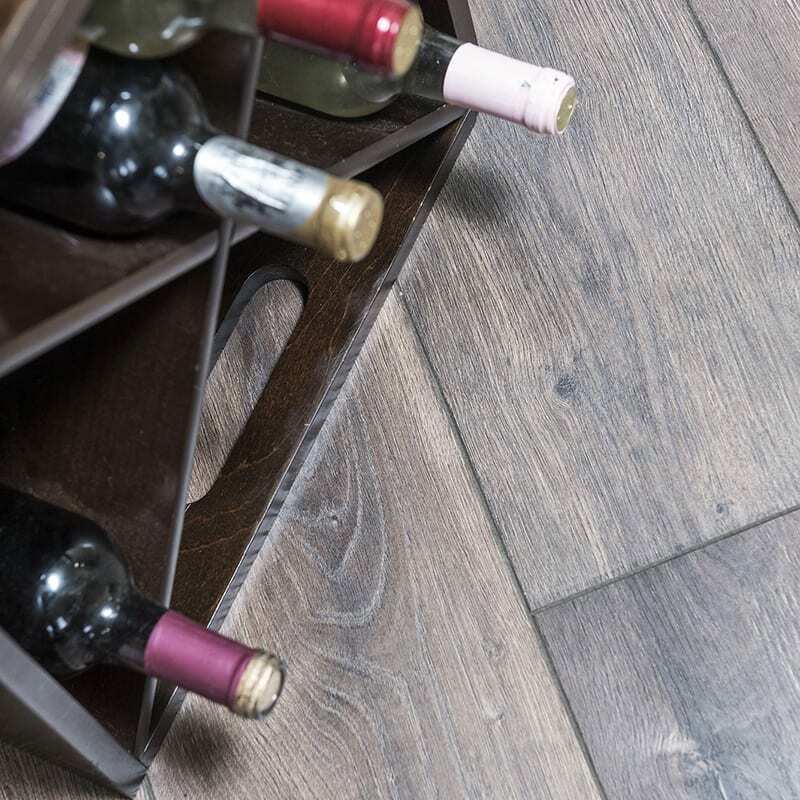 It is vital to plan every last possible detail to make the most of your functional space and also to boost your investment in the long-run. Are you active and always on the go? Are you homebodies who enjoy entertaining in the privacy of your house? Don’t forget size and age. 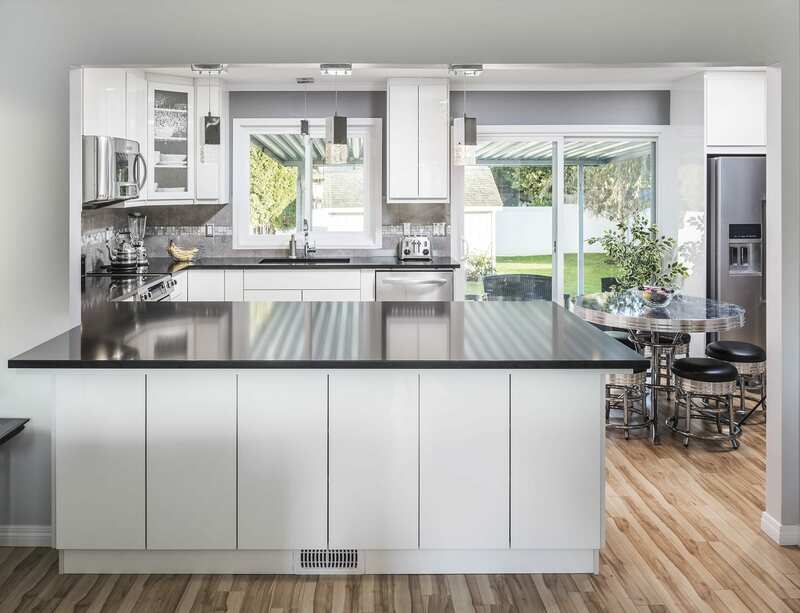 A family with young children will probably require a different layout than a retired couple with an amateur chef in the mix. 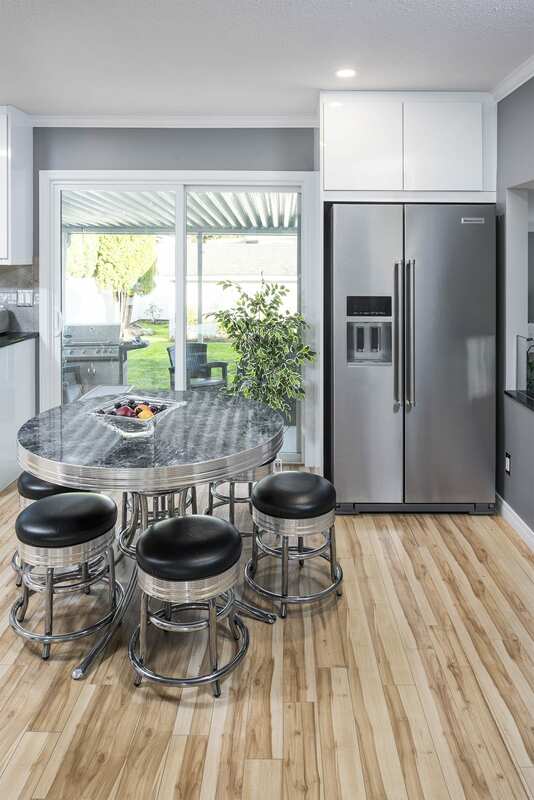 Can’t Stand Your Current Kitchen Layout? 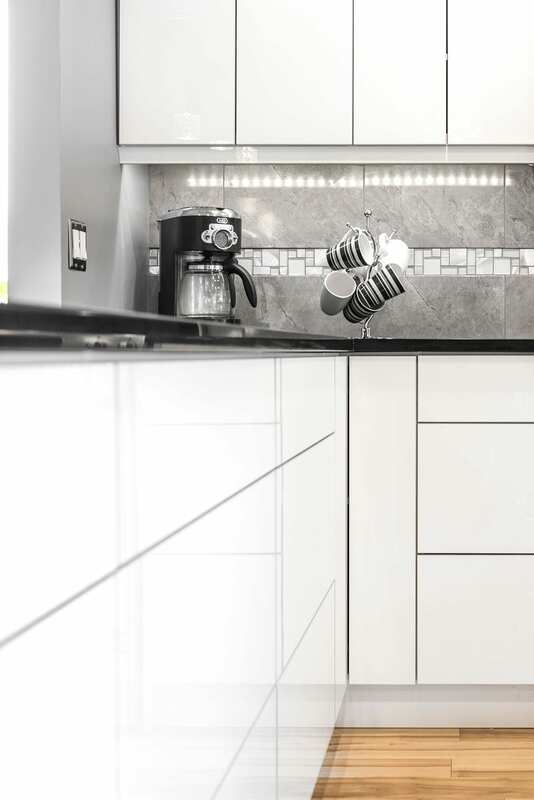 Multiple reasons exist for remodelling the kitchen. Perhaps you recently purchased the house and you can’t stand the old design. Maybe you’ve been saving for a while, and you’re finally ready to pull the trigger. 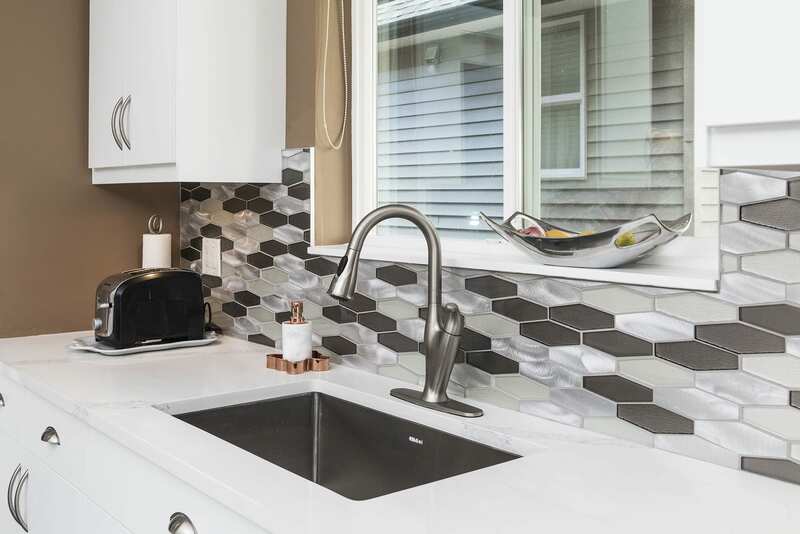 Perhaps your planning to sell in a few years and a kitchen facelift will boost the resale value. One of the main reasons people choose to renovate is because they’ve finally had enough! Holly’s kitchen was badly outdated. It didn’t match the contemporary look of the rest of the house and years of use had taken a toll on the overall appearance of the space. Her biggest issues were the older model was too small and boxed in, which separated the cooking area from the rest of the dining room. 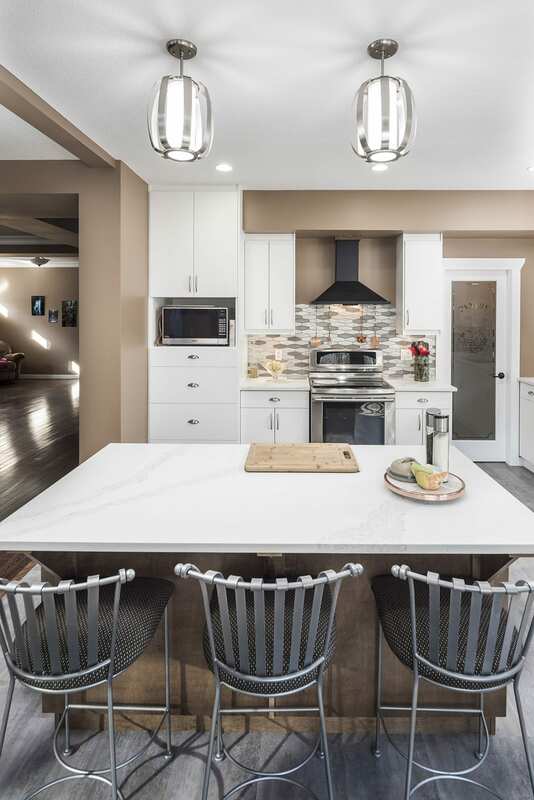 The first thing we did was gut the entire kitchen and remove a wall to create an open concept. We wired dedicated circuits for blender, microwave and fridge so the breaker wouldn’t blow if using more than one application. Wired dedicated circuits for blender, microwave and fridge so breaker wouldn’t blow if using more than one appliance. 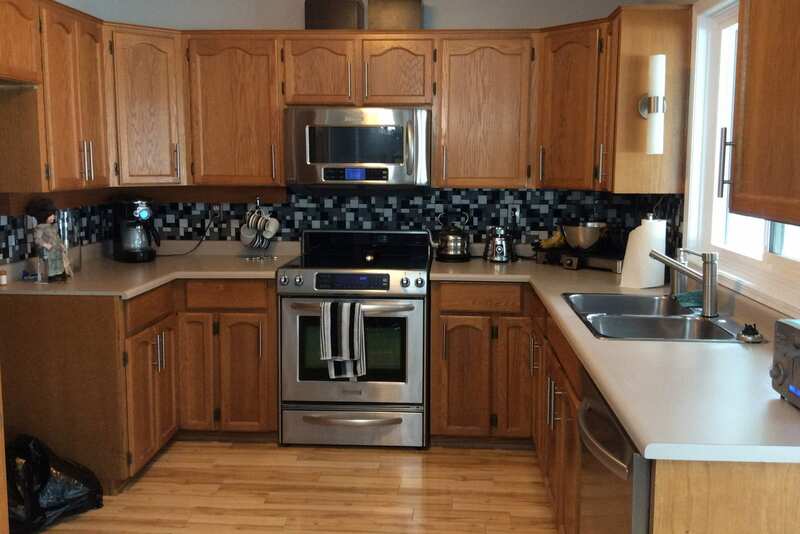 You can usually get your kitchen back, from start to finish, in 6 to 8 weeks. 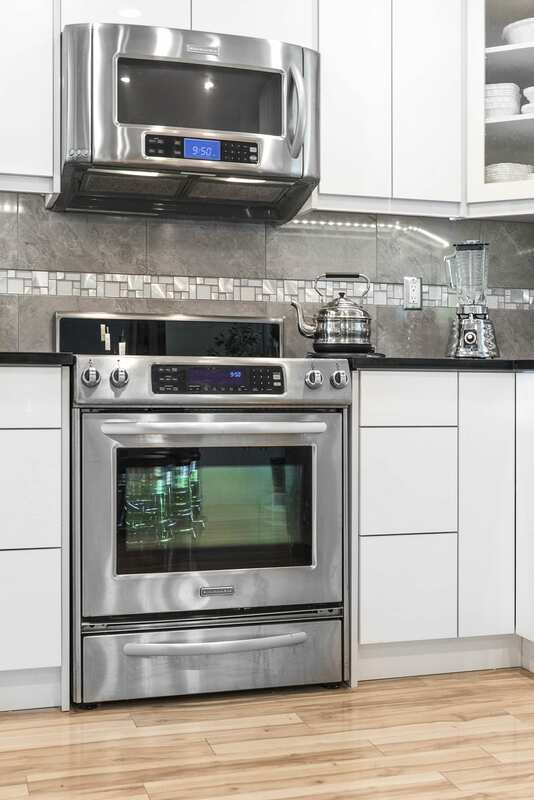 That’s from you saying, “let’s go ahead with this project” to me saying “their kitchen is now finished” That means cabinets are done as well as quartz, tile, flooring, electrical, drywall, painting, and everything else — everything in typically 6-8 weeks. At this point, we’re doing our very best once we take a kitchen out to put a temporary sink in and leave the stove in place. However, it’s not always possible, especially if we’re changing locations, moving gas lines, moving electrical etc. 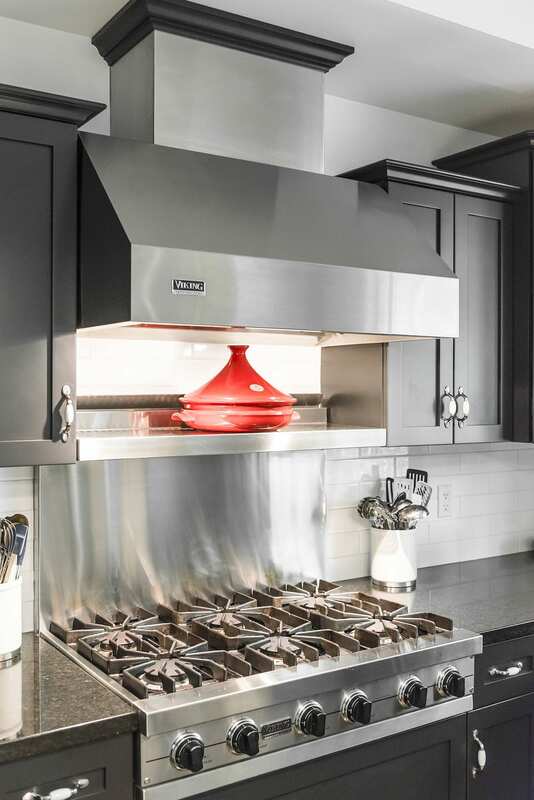 It might not be possible to use the kitchen for as long as a week depending on the project. You may have an RV you can cook in or if it’s in the summer, there is always the option of using the BBQ. 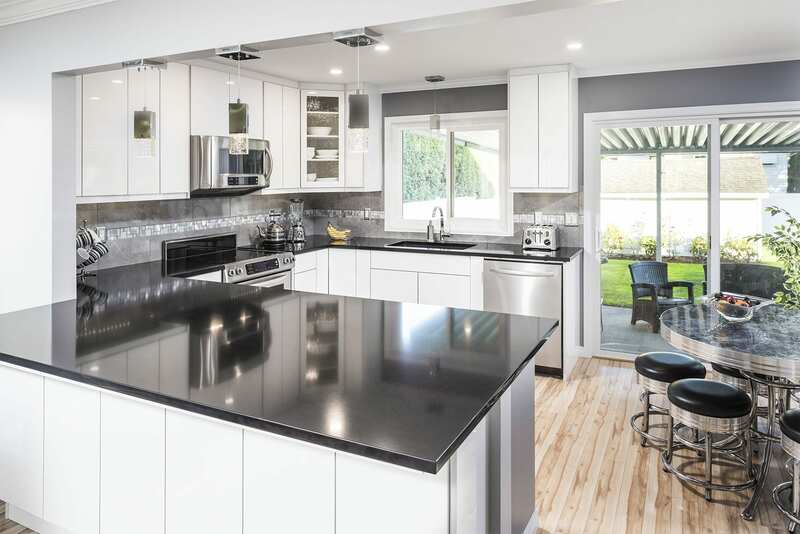 Kitchen renovations typically started in the $30,000-$35,000 range and can go up to $100,000-$150,000.